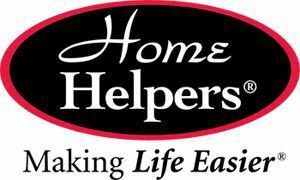 Home Helpers is a non-medical in home care agency. We specialize in caring for the elderly, disabled, and those recovering from surgery or illness in the comfort of their homes. We are licensed, bonded, and insured. All of our caregivers are Home Helpers employees and go through background checks, drug screenings, and continuing education courses. We accept Medicaid, SSI, VA, Long-Term Care Insurance and Private Pay. We are happy to offer free consultations.